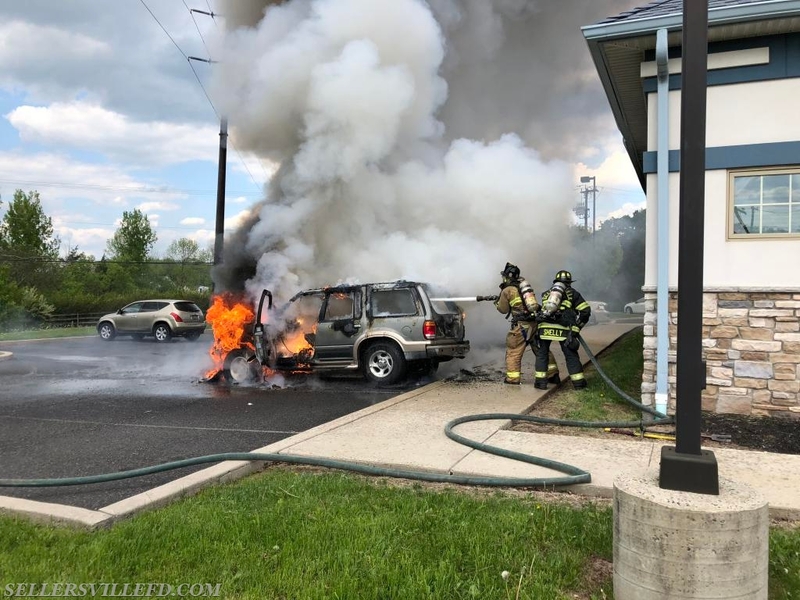 Just before 1530, Engine 27-1 and Engine 26 (Perkasie) were dispatched for a reported vehicle fire on Bethlehem Pike in West Rockhill Township. 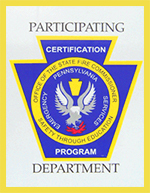 Multiple callers were reporting a well involved vehicle with exposure to the building. Engine 27-1 arrived to confirm the report and quickly extinguished the fire, while Battalion 26 checked the interior for any extension into the building. With none found, the Engine companies were available a short time later.